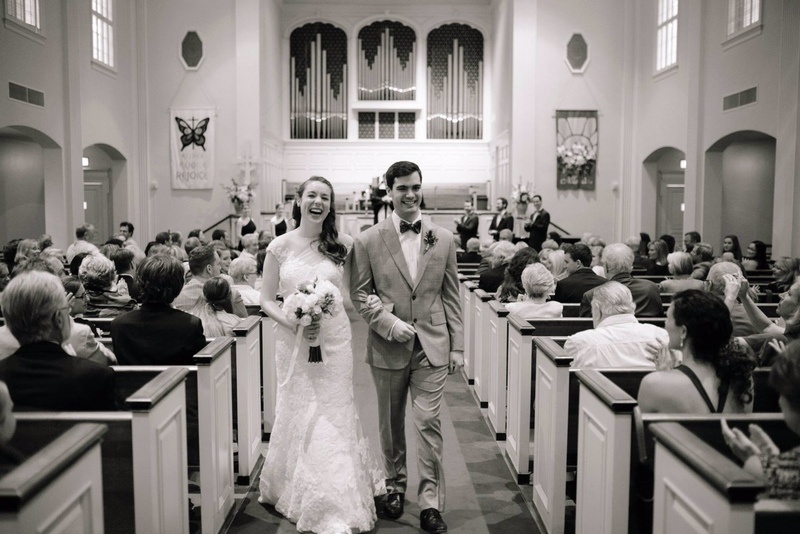 Westminster Presbyterian Church is one of the most beautiful and historic wedding venues in Dallas. Our traditional Sanctuary and intimate Chapel are both available for your ceremony. We would love to be part of your special day. 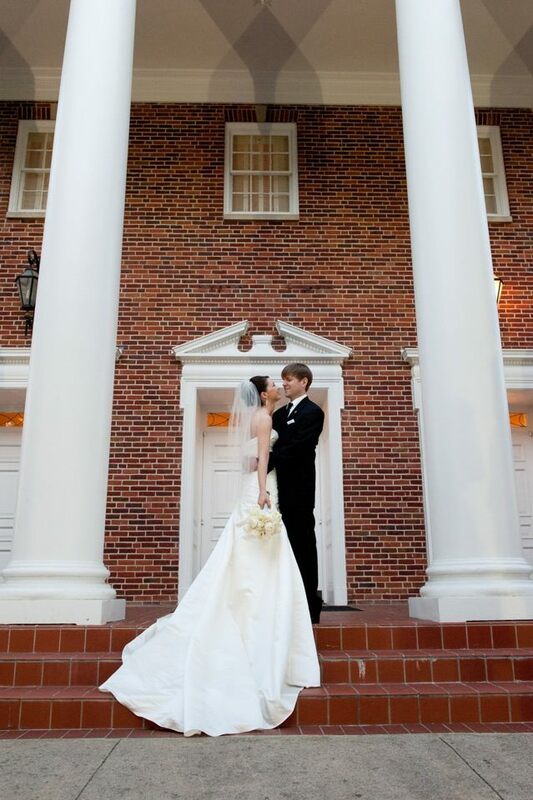 For more information about weddings at Westminster, please review our Wedding Handbook.